The funding will be used to scale the business model throughout Asia and expand its services and experiences for its users, the statement shared. Last year, the company received US$1.5 million seed funding, and in July this year, Hmlet acquired a Hong Kong-based competitor, we r urban, increasing the number of rooms and member base. Understanding the need for quality living spaces in fast-growing urban populations, founders Yoan Kamalski and Zenos Schmickrath in 2016 came up with the idea to transform buildings into environments for living, personal development, and collaboration. 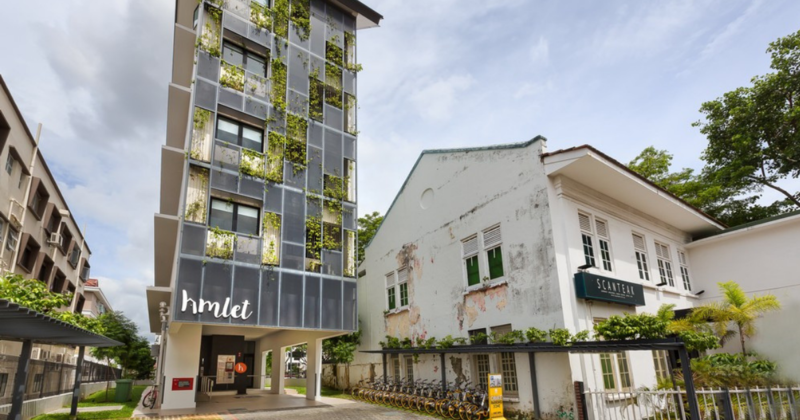 To cater to millennials, Hmlet provides affordable, community-centric homes in Singapore and now, Hong Kong. Hmlet offers custom-designed rooms and apartments with monthly rolling contracts, and members can enjoy cleaning and laundry services, social activities, and professional workshops. Its buildings also have common areas such as lounges and rooftops where Hmlet occupants can interact and engage in social events. They attribute the high customer satisfaction rates to their proprietary technology that matches flatmates with similar interests and behaviours. Abheek Anand, Managing Director, Sequoia Capital (India) Singapore explained that there’s a large opportunity for co-living in Asia as Asian cities are “vertically developed”. “Hmlet’s centralised supply model, of taking over full buildings compared to standalone units across many buildings, is particularly compelling because it brings a true sense of community along with economies of scale,” he added.